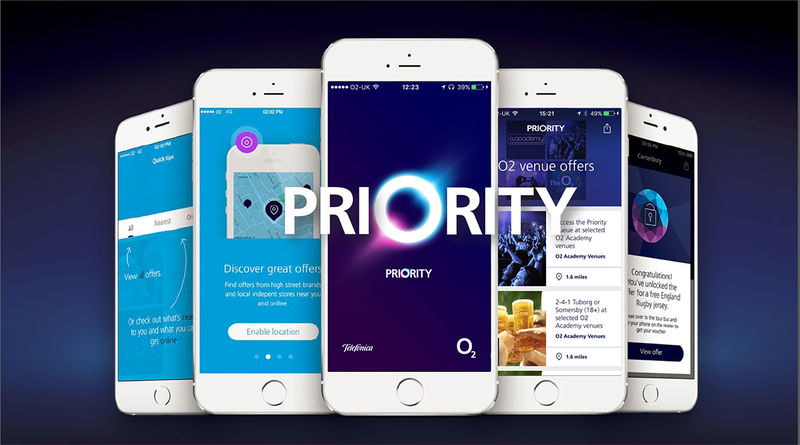 Priority is O2’s customer reward programme, excelling at driving loyalty in an increasingly competitive market. Cherry was tasked to develop a strategy and partnerships programme across big customer passions, and one that couldn’t be found elsewhere. Priority was founded on the simple insight that customers want to feel that they are a ‘priority’. Since 2011, we have helped O2 to make every day extraordinary for their customers, providing access to the things they love through powerful brand partnerships. Whether that’s a free weekly drink at Caffé Nero, early access to blockbuster films and games or the chance to design a dream holiday, there is something for everyone. Cherry has brokered over 1000 high-fame partnerships for O2 including: M&S, Lionsgate, ASOS, Benefit, John Lewis and Call of Duty. The UK’s best long-term marketing strategy. Millions of new customers acquired who spend more and stay longer.